Can I give you $20 or maybe more? Can I give you $20 to help one or many of your friends, family, co-workers? 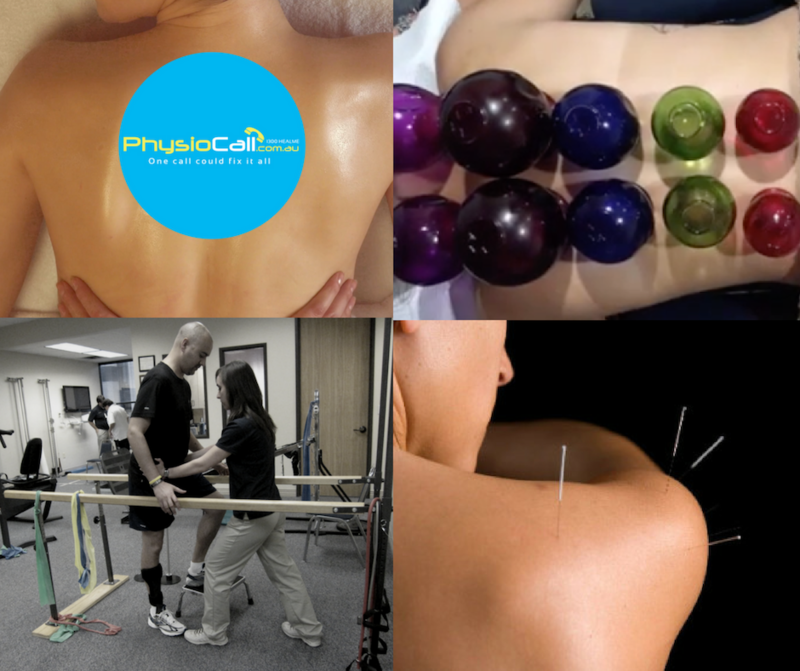 FREE 20 minute physio treatment (assessment, hands on, cups, dry needles, strapping, whatever they need) help them with their pain or problem. 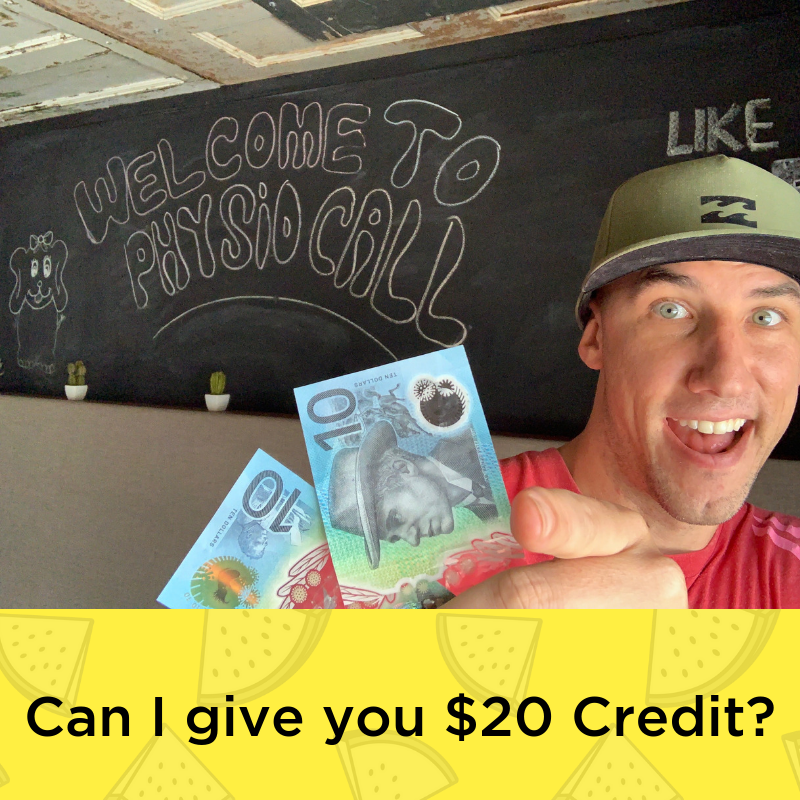 I will put $20 on your PhysioCall account for you to redeem on our services before the end of 2019. 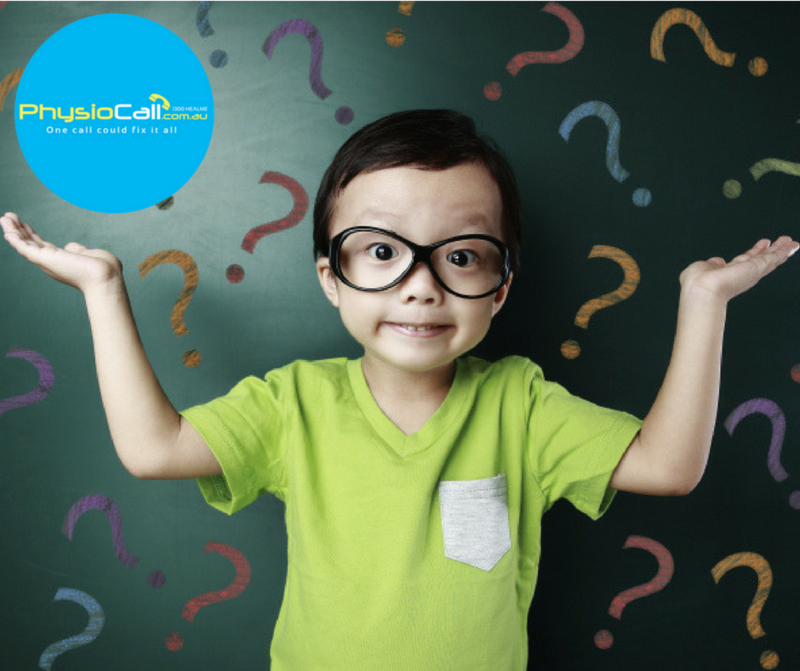 Just to recap --> call and let someone you know that they can get 1 x free 20 minute physio treatment. That person must be NEW to physiocall (meaning they have never been here before). They must book and attend before the end of February and they must tell us YOU sent them. If you do all that, we will put $20 credit onto your account. Sounds like a good deal right? We do too. You can refer as many people as you like but they have to be 16yrs old or older and they must be NEW to PhysioCall. Thanks for everyone's support and for sharing our services. I really look forward to meeting and treating your family, work colleague and family. Forward them this email, call them or send them a text to let know to book their FREE 20 minute treatment and I will put $20 on your account.